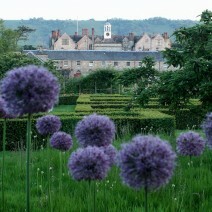 Find out more about our opening times and prices before visiting Parham House & Gardens. 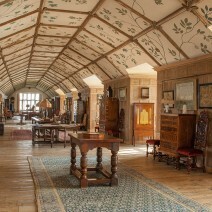 Discover a rare and precious collection of paintings, furniture and needlework. 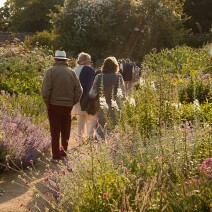 Discover Walled Gardens, Pleasure Grounds, Parkland and the Parham Plant & Garden Shop. Parham has a number of events throughout the open season. Please click here for more information. Welcome to Parham. It has always been a well-loved family home, and only three families have lived here since its foundation stone was laid in 1577 during the reign of Queen Elizabeth I. The Hon. Clive Pearson, my great-grandfather, bought the House and Estate in 1922. He and his wife Alicia found the House and Garden in sad repair, and together they revived and restored both with great sensitivity and care. They opened the House to visitors in 1948. Their work was continued by my great-aunt Veronica Tritton, who inherited Parham, living here until her death in 1993. 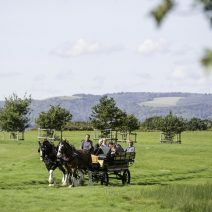 Parham’s tranquillity and timeless beauty have changed little over the centuries. 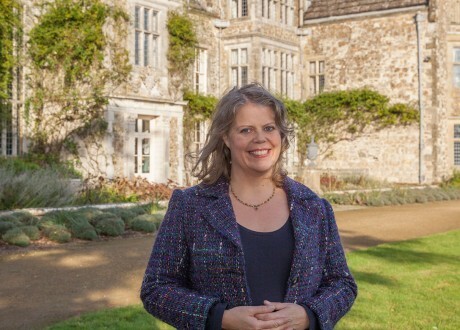 Parham House and Gardens are now owned by a Charitable Trust. I have lived here with my family since 1994. 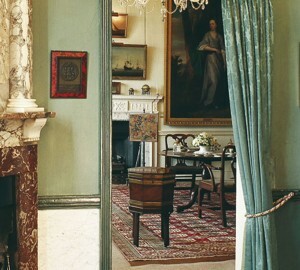 Parham is home to possibly the finest and most important collection of embroidery in the United Kingdom. This display, returning by popular request after last year, gives visitors another enhanced opportunity to discover Parham’s needlework collection, including items that are not normally on view.